Motorcycle Accessories and Luggage for 2017 KAWASAKI Z900 from Hepco & Becker and more! The Z900 from KAWASAKI for 2017 gets a Hepco & Becker setup to become a travel-ready sportsbike! With their new C-Bow Holder the carrying of luggage is no problem. There is also a Sportrack and a Lock it Tankring for the seat & tank luggage. For the protection of the machine, we have an Engine Guard inclusive Protection Pad in the sale. And for a better stand there is a side stand enlargement available from us. 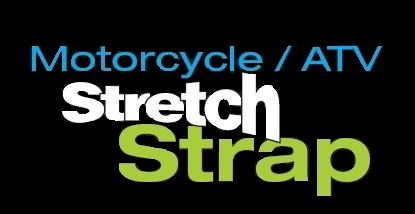 Looking for a great way to secure loose gear on your Z900, Consider ROK Straps Australia's own!